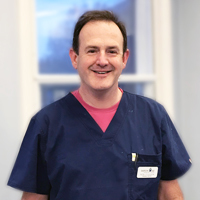 Noel joined Barton Lodge in 2018 after graduating at the Royal Veterinary College. He particularly enjoys medicine and working through solutions with clients for their pets' conditions. He owns a very good-natured German Shepherd and two cats.